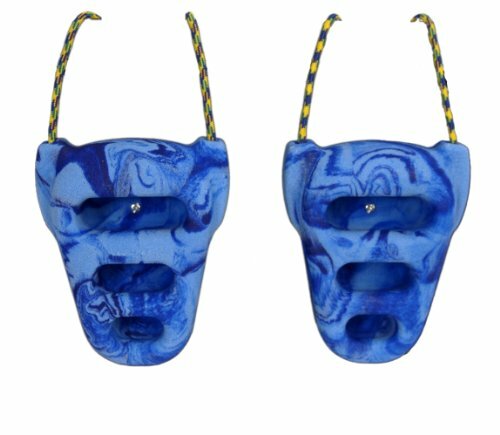 Looking for the right gift for a rock climber in your life? This challenging, high adrenaline sport requires a great deal of stamina and strength. Whether a climbing gym junkie or an outdoor mountain addict, we’ve identified 9 great ideas to help your climber reach his or her full potential – and safety! 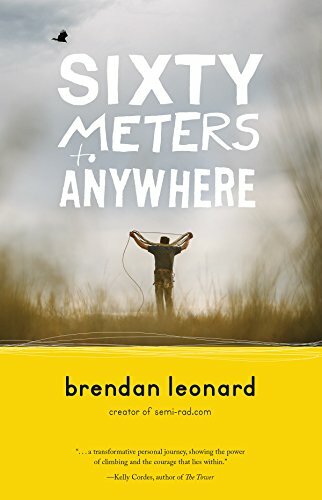 The real life story of Brendan Leonard, who after hitting rock bottom in his early 20s including a few stints in jail, transformed his life becoming a globe trotting climber. While some stories of redemption can gloss over gritty truth, this is an honest, often funny and well-written telling that will appeal to climbers and non-climbers alike who have overcome obstacles. 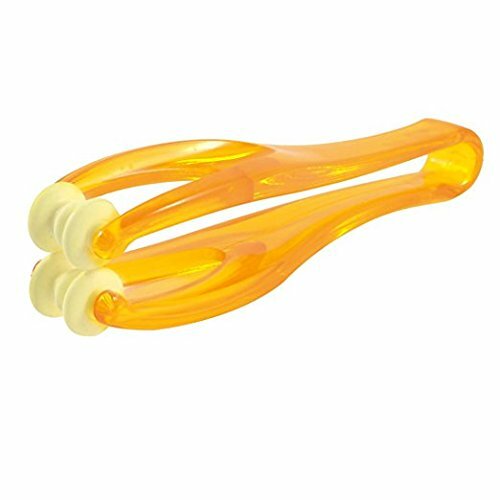 After gripping to small rocks for hours, your fingers will be screaming for this handy little massage contraption. Roll it along your fingers and feel the relief in your joints. If your climber has already suffered injury, such as internal scaring, this is also a great way to deal with it, according reviewers. For the price, it’s a no brainer. 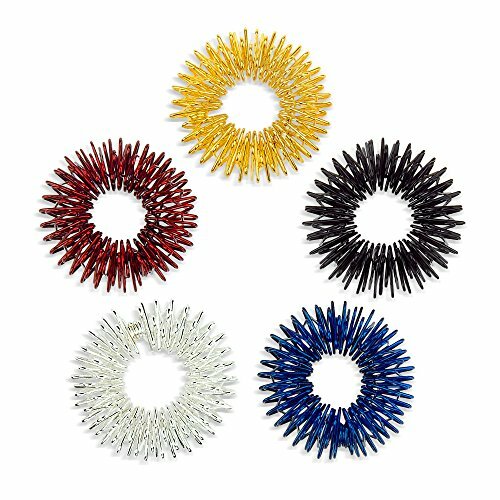 While acupuncture penetrates the skin, these “accupressure” rings apply the same concept without pricking you. 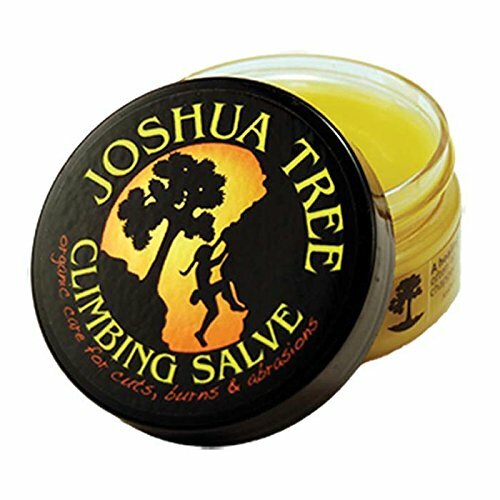 It’s a great way for climbers to relieve stiff fingers and loosen up for a impending climb. Before you spend hundreds of dollars with acupuncture treatments, you must give these guys a try. This special climbing chalk is pre-filtered to remove excess fillers typical in other brands, making it a highly efficient and effective grip agent. With a 4.5/5 rating from Rock and Ice magazine and rave user reviews, your climber will likely be surprised by the quality of this chalk. Climbing is not a fair weather sport. It takes serious training and commitment to get good. But paying for training can get very expensive. 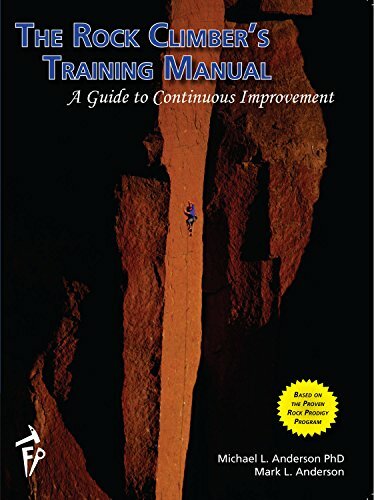 Complete with 200 color illustrations, this book will guide your climber to new heights with its helpful advice ranging from bouldering to repelling. Great for both beginners and intermediate climbers up to the 5.10-11 skill level range. For those days where you can’t get out to a gym or on the rocks, these versatile rock rings are a godsend. Easy to install (just hang them via rope from anything that holds weight), you’ll be on your way to stronger hands and muscles. As any serious climber knows, regular training is key to maintaining both skill and safety while climbing. 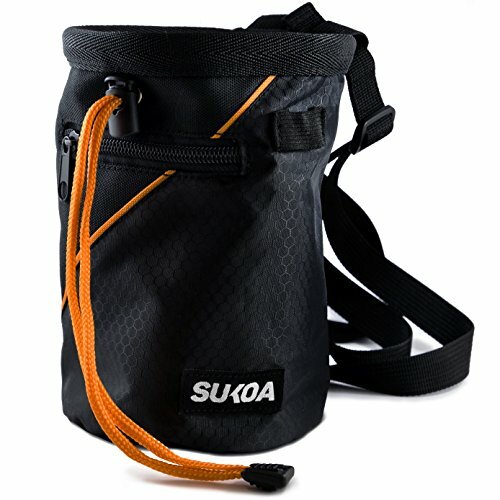 A waterproof chalk bag built with the climber in mind, the Sukoa bag easily clips on to carabiners and has an adjustable closer to keep chalk from spilling out. As an added bonus, it contains two pockets for valuables such as wallets and phones. Climbers praise its durability and value compared to other options. 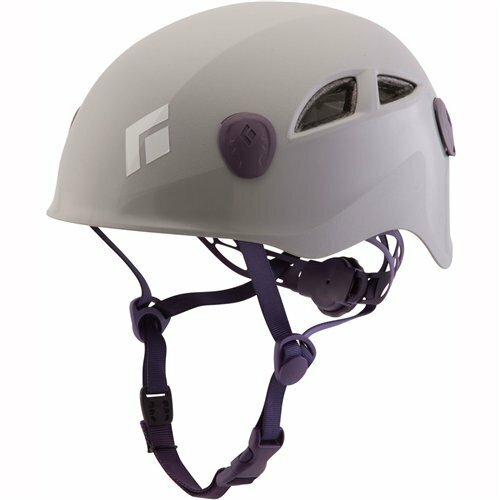 This lightweight helmet is the perfect gift for a rock climber who’s getting more serious outside. Unlike a bicycle helmet, climbing helmets do not protect you from falls. The primary aim is to keep the head safe from falling objects above – something even the most exert climbers can’t avoid. Don’t leave your head to chance. 1. Climbing shoes. Unless your climber has given you a specific pair to order, stop now. There are so many particulars that you’re more likely to go wrong than right. 2. Rope. Depending on your climbers needs and style, requirements may vary enough that you could end up picking the wrong type. You might also be interested in your list of gift ideas for skiers or our top 5 fitness trackers under $50. .